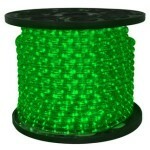 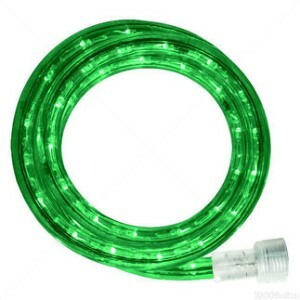 This 18' spool of Green rope light uses the latest generation LED bulbs, making it more energy efficient than ever before! 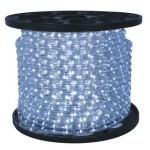 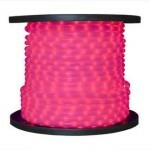 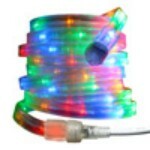 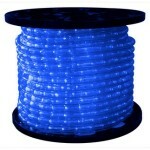 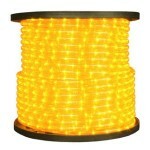 This spool is an excellent decorative choice when adding a special lighting touch to your decor. It is a terrific alternative to neon tubing in night clubs, bars, and other places of business. Can be cut approximately every 36" for a near custom length, with a maximum single run of 18'. 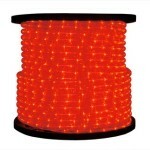 Includes its own accessories for mounting (1-6ft SJTW Power Cord + TS-A6, 1 End Caps, 10 Mounting Caps, 20 Screws).